Inviting colonial awaits! Move right in to this spacious, comfortable, warm home. 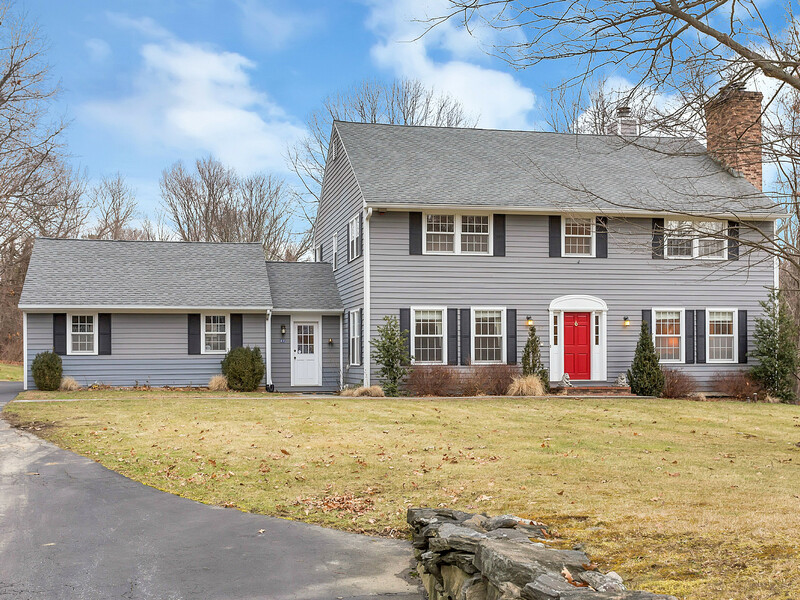 Classic, young, center hall colonial with formal living room with fireplace, formal dining room, open floor plan between eat in kitchen and family room with fireplace. Cook’s kitchen with island, granite countertops, lots of storage. French doors lead to oversized deck and over one acre of level, park-like property. Perfect flow for entertaining and family gatherings. Master suite features vaulted ceilings, sitting area, dressing room, walk in closet, master bath with separate tub/shower. Three additional generous bedrooms and large hall bath. Two car garage. Large, unfinished basement- ideal for finishing if desired. Just move in! First time on market! 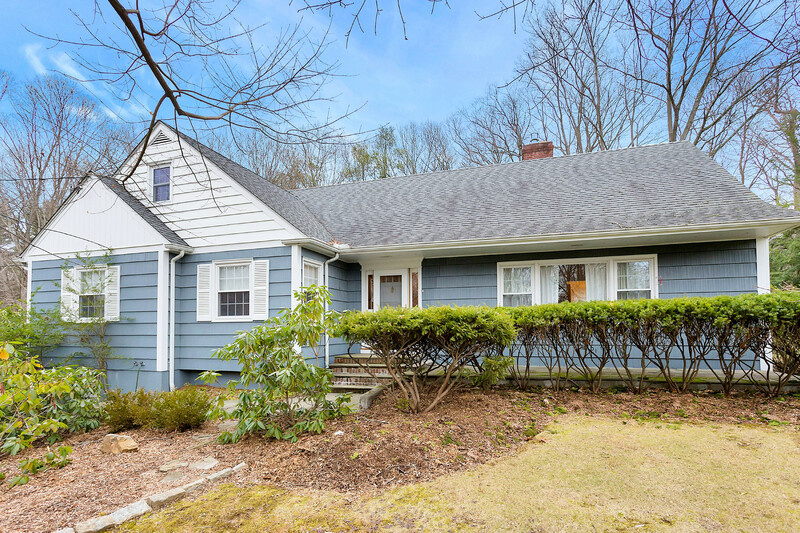 Comfortable, move-in condition home in the Chilmark Park section of Briarcliff. This home has been lovingly cared for a by three generations. It has been updated to include a generous family room off of the kitchen adding convenience and the open flow living today’s buyer seeks. First floor bedroom is large enough to call master if desired. Generous deck off kitchen and large, level yard for Summer fun! Chilmark Park offers tennis, basketball and is a stroll away. 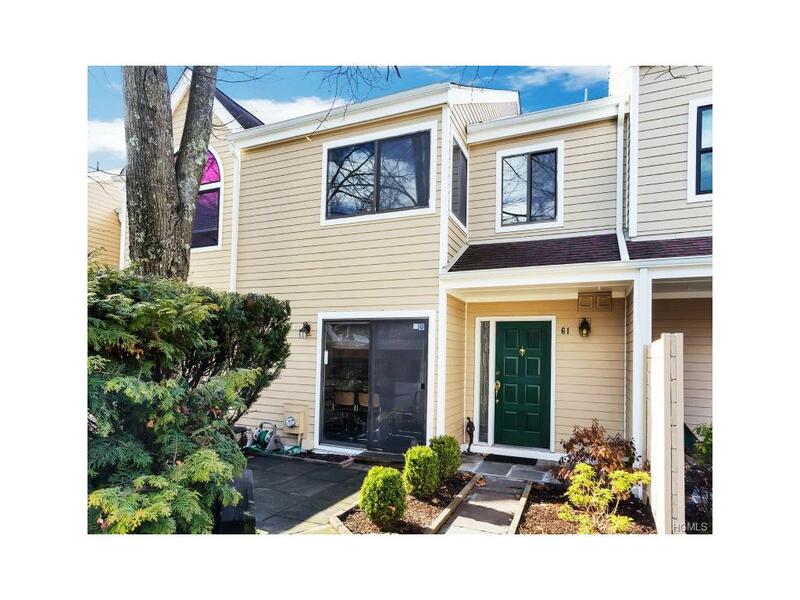 BREATHTAKING, SPECTACULAR, BEAUTIFUL…these are just a few of the adjectives you will utter as you walk into this welcoming, bright, sunny townhouse with direct Hudson River views from the Tappan Zee to the Palisades. From the minute you step inside, the views capture and transform. An idyllic place to come home after a busy day. Modern eat-in kitchen, living room with fireplace, master suite with brand new master bath, additional bedroom with bath ensuite, updated eat in kitchen are just some of the luxury living spaces you will enjoy. Outdoor space includes a stone patio and an oversized deck to admire the charm of the village or the picturesque living artwork that is the Hudson River. Community amenities include pool, tennis, clubhouse with gym and playground. Walk to schools and town. This townhouse is a rare find, perched high on the ridge affording a bird’s eye view of everything that makes Irvington and the Rivertowns so special.